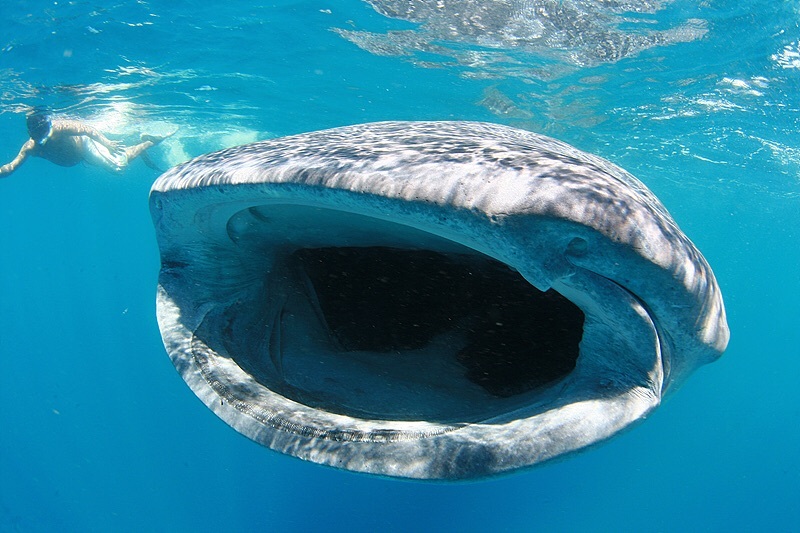 We are temporary closed operation due to Off season for whale shark and renovation plan. We will open again on November 20, 2015. Thank you so much stayed with us!